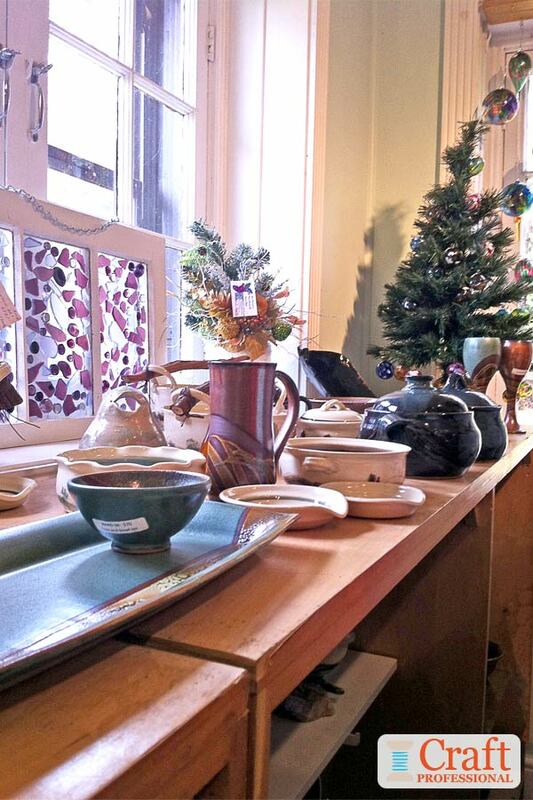 Here's how to display your crafts at holiday bazaars. 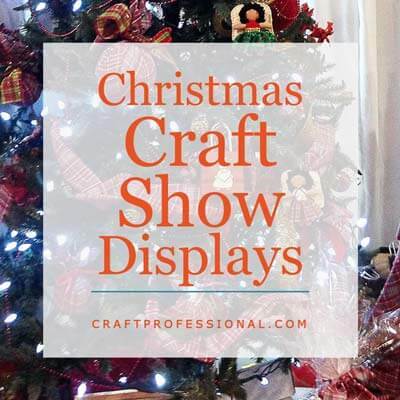 I have plenty of Christmas craft show booth photos with great ideas to help get your craft booth ready for the holiday season. 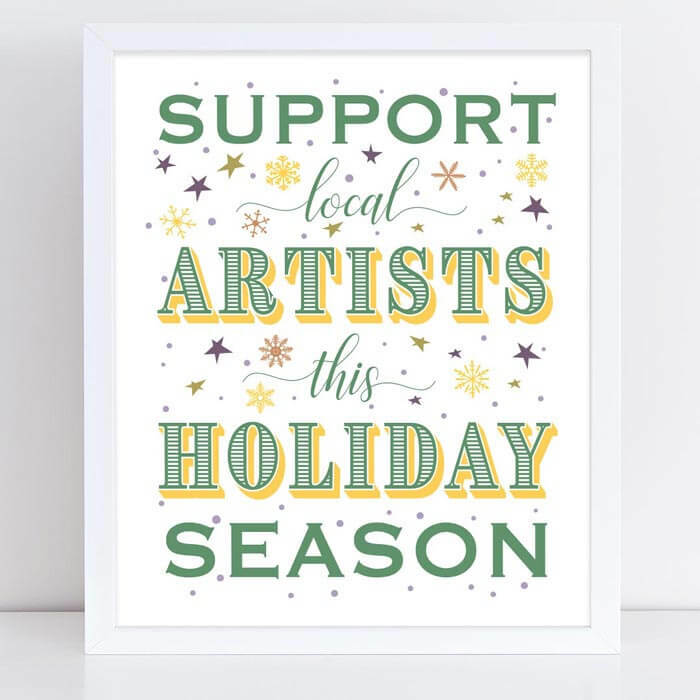 If you've signed up to sell at a Christmas craft fair, whether it's a large, juried show, or a small community sale at your local church or school, a few festive additions to your booth are all you really need to get your booth ready for the holiday season. You might go as far as developing a specific product for holiday sales, or you could simply rework the way you present your existing products to boost holiday sales. 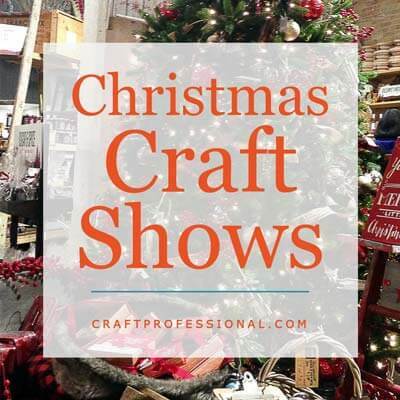 Here are some festive booths from a few Christmas craft fairs, and a look at how the artists made them a little more Christmassy to suit the season. It can be worthwhile to design a product specifically to appeal to holiday shoppers, particularly if you will be participating in a few holiday bazaars (or perhaps just one that is quite lucrative). The most obvious option is to create Christmas tree ornaments using whatever medium you work with. 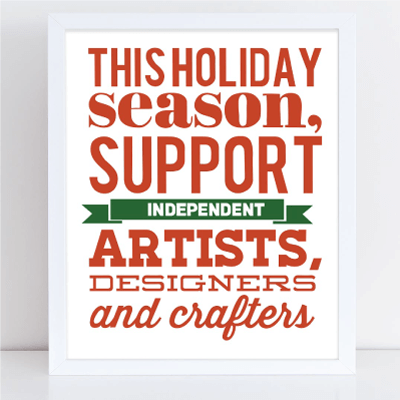 Glass artists, potters, knitters, jewelry designers, or woodworkers could all take this approach to holiday sales. Almost any craft medium can be used to create attractive tree ornaments. You may also consider adding some type of holiday pattern or theme to your existing items. Alternatively, you might create items in different holiday colors or group existing red, green, and possibly white items together in your display. This option is less risky, because your products will continue to be saleable after Christmas. Display your existing red, green and white bowls (or jewlery, or linens, or soap) all together for holiday bazaars, then split them up when the season has passed. When determining what might be your best selling Christmas crafts, be sure to consider the price points of your items. People shopping at this time of year are generally shopping primarily for gifts for others, and not so much for themselves. So take some time to consider who would love to receive your product as a gift, and do your best to offer something in the price range that most people would spend on that type of person. For example, if your items are perfect teacher gifts, find out how much people in your area generally spend on teachers at holiday time and price your items accordingly (whenever it's possible to do so profitably). If your items would be a perfect gift from a daughter to a mom, find out how much a daughter in your area would generally spend on gifts for her mom. 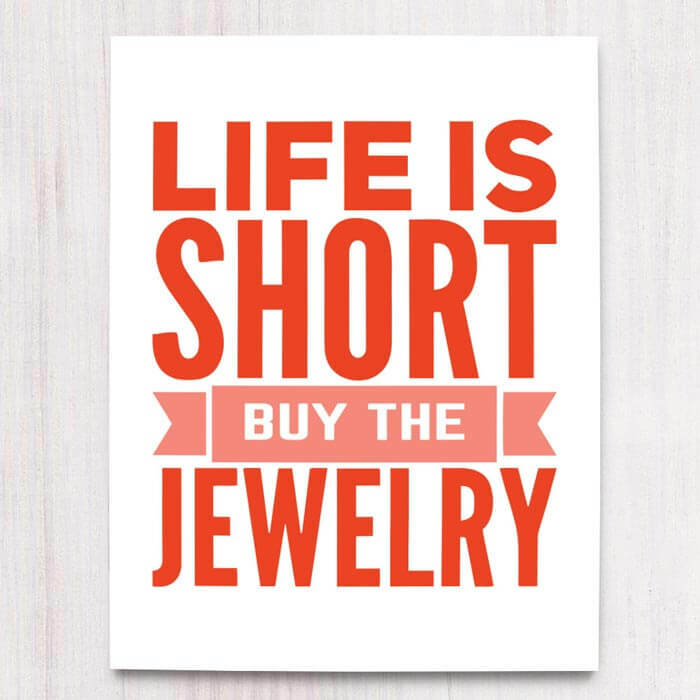 I would love to post specific price ranges that people typically spend on gifts; however, it varies widely. The more I researched the topic, the less consensus I found. Average gift buying thresholds will vary by location and economic situation, so your best bet is to do a little research. Ask around, and do be sure to ask people in your target market. The one price point that was consistent through my research was just under $20. Twenty dollars is a common gift buying threshold for many people. If you can price something profitably so it comes to about $20 with tax, you'll hit that common price threshold people set for gift giving. You don't necessarily have to change your existing items to make holiday sales. 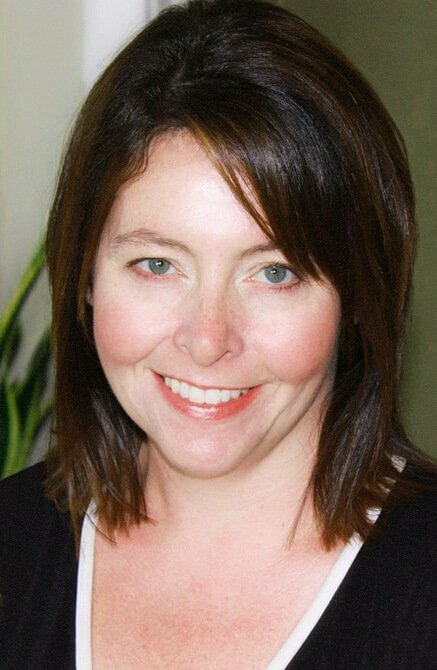 If you're worried that you'll be stuck in January with a bunch of place mats with reindeer faces, or Santa Claus earrings that you won't be able to sell for another eleven months, then look at simply repositioning your current products instead of designing new products specifically for holiday bazaars. One simple way to reposition your existing products in the minds of your customers is to present your products in a holiday setting. The beautiful green bowls that you sell year-round will look like they've been specially designed for the season if you pair them with some combination of red, white or gold colors in your booth. Likewise, your red stained glass design will look like it was meant for Christmas if it's displayed beside a pretty mini Christmas tree. Think about how people might use your existing year-round products to brighten up the holiday theme in their homes, and demonstrate those possibilities in your booth design. The mini Christmas tree at the end of this shelf gives this holiday bazaar display a festive feeling. Handmade ornaments displayed on an artificial Christmas tree at a multi-day holiday craft show. 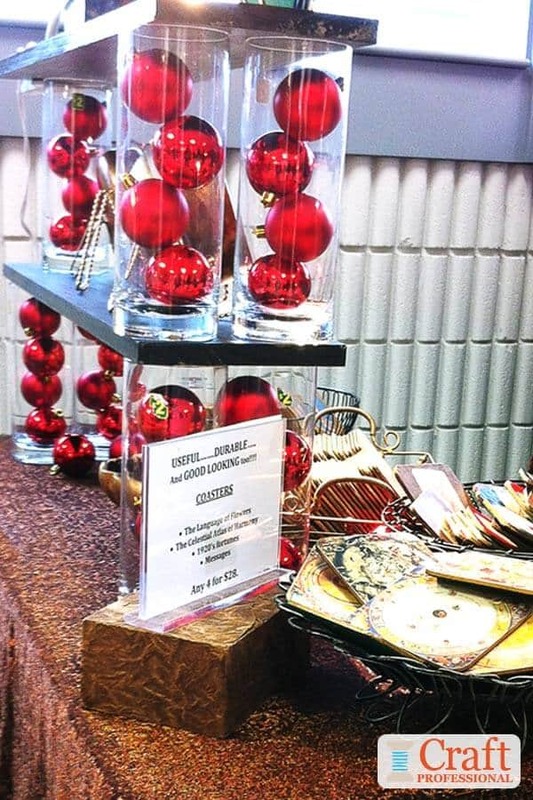 A few red ornaments in clear containers plus a glitzy gold table covering gives this booth the holiday spirit. 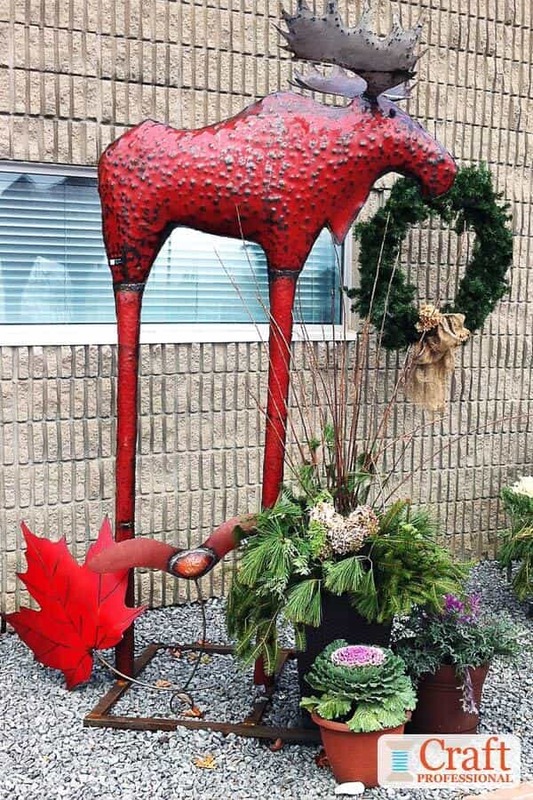 I saw this same moose at a summer show, and Christmas didn't even cross my mind, but positioned with holiday greenery, the moose looks like he was made for Christmas. 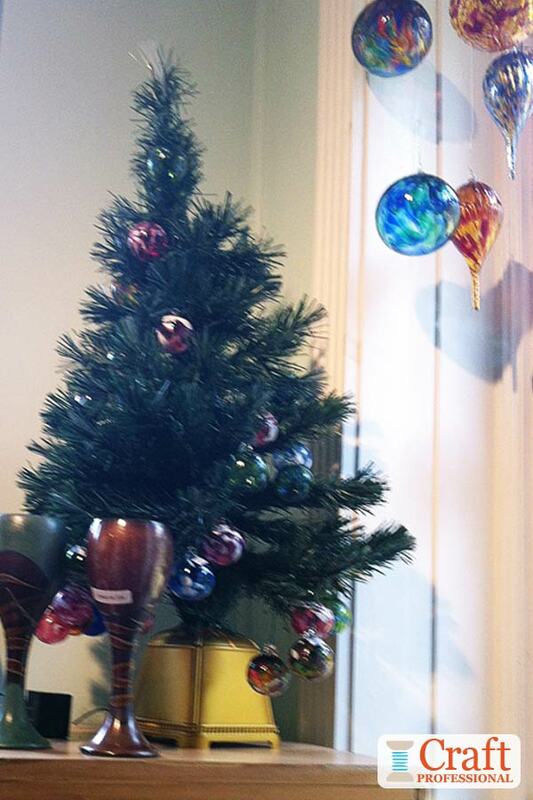 Nothing Says Christmas Like a Beautiful Evergreen Tree! 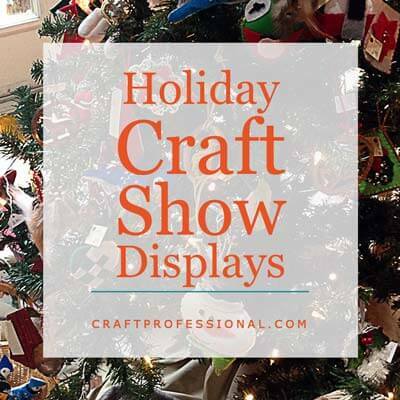 Whether you're displaying and selling actual Christmas ornaments, or you just want to liven up your holiday booth a bit, some type of tree or tree-shaped stand is a great option. 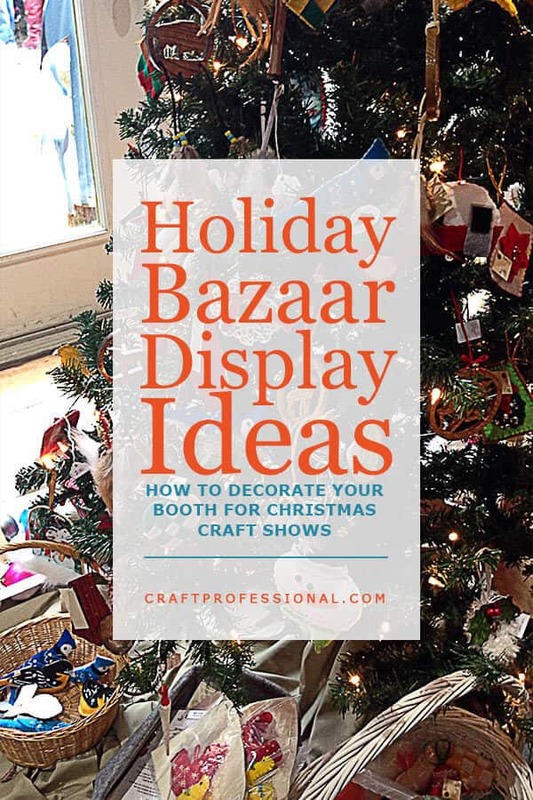 There are plenty of ways to add some type of tree to your display at holiday bazaars. You might not have room in your display area for a full-sized tree like the one pictured below (and you might not want to drag around a full-sized Christmas tree to shows). However, a smaller artificial tree can have a similar effect. The tree pictured below is always a big focal point at one of my favorite Christmas craft fairs. 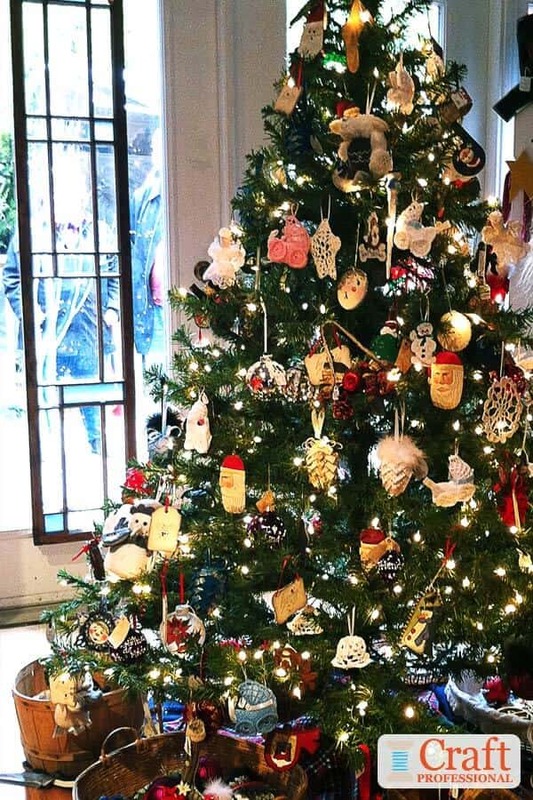 It holds handmade ornaments made by many of the artisans who participate in the show. 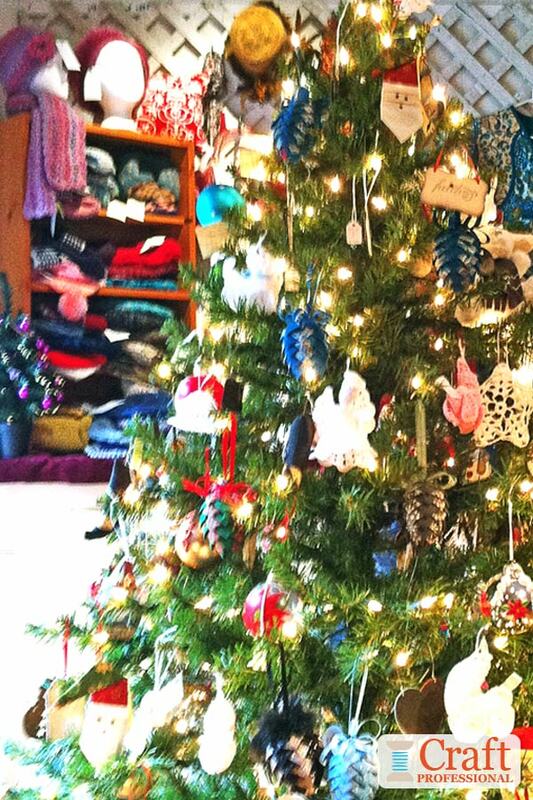 Notice the baskets full of handmade gifts below the tree. They do add to the overall feel of the display. 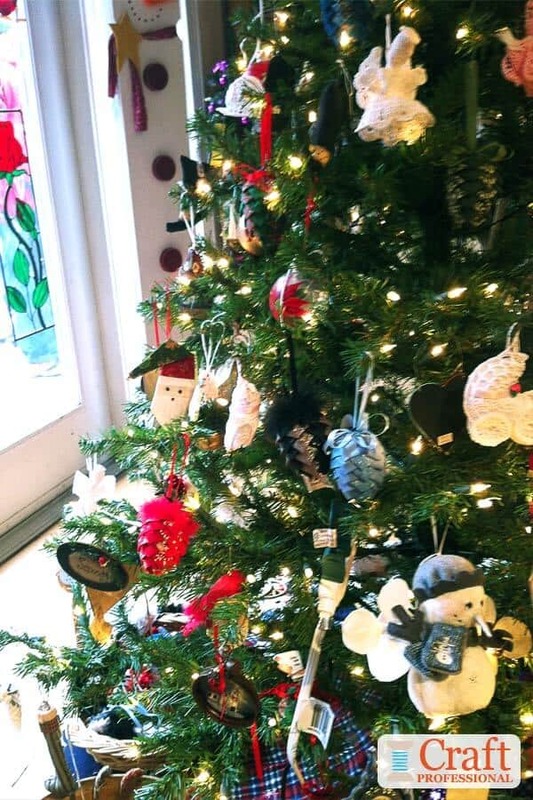 However, because they are on the floor and near something more attention grabbing (the tree and its ornaments) they are not readily noticeable to shoppers. If you try something similar in your booth, with your items as gifts beneath a tree, be sure to display a few of those items in a more central location too. 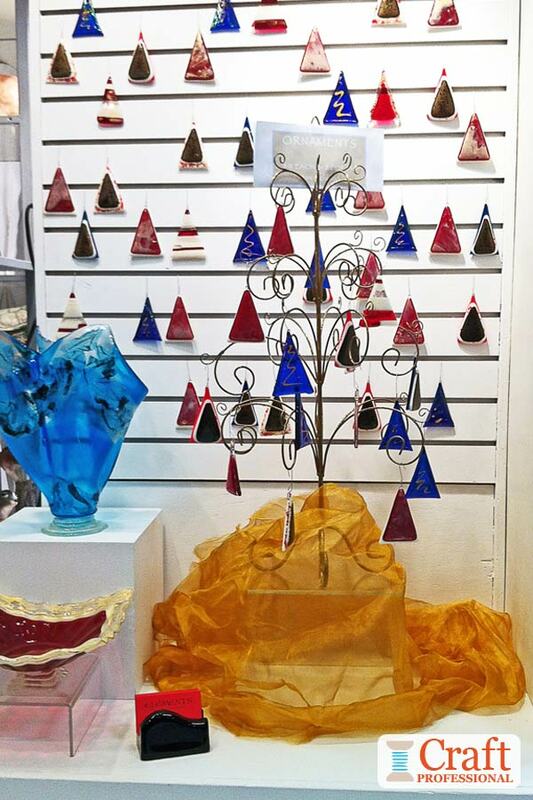 This glass artist has made simple handmade ornaments and displayed them on a pretty tree-shaped metal stand. These little ornaments say "Christmas" and provide a lower priced option for shoppers. The mini tree in the corner here makes all of the items around it look more festive. Here's another way to get into the season without changing your product - Change your packaging! 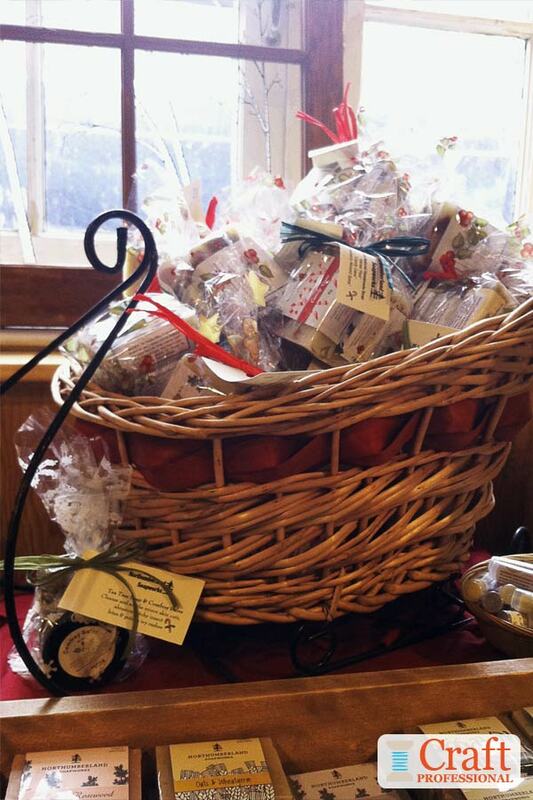 It's not easy to see in this next photo, but the handmade soaps in the sleigh are all wrapped in cellophane bags with a holly leaf pattern, and the bags are tied with pretty red and green ribbon. If some of the soaps don't sell, the soap maker won't be stuck with a bunch of out of season products. She or he can simply remove the holiday packaging, and the soaps will be ready for post-holiday sales. 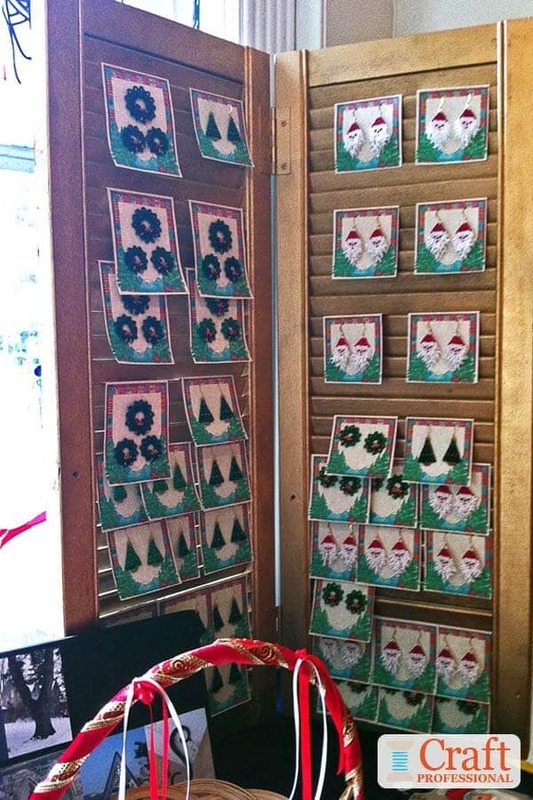 Want more Christmas booth design ideas? You're in luck! I have three more pages of craft booths decorated for the holidays. Check them out through the links below. 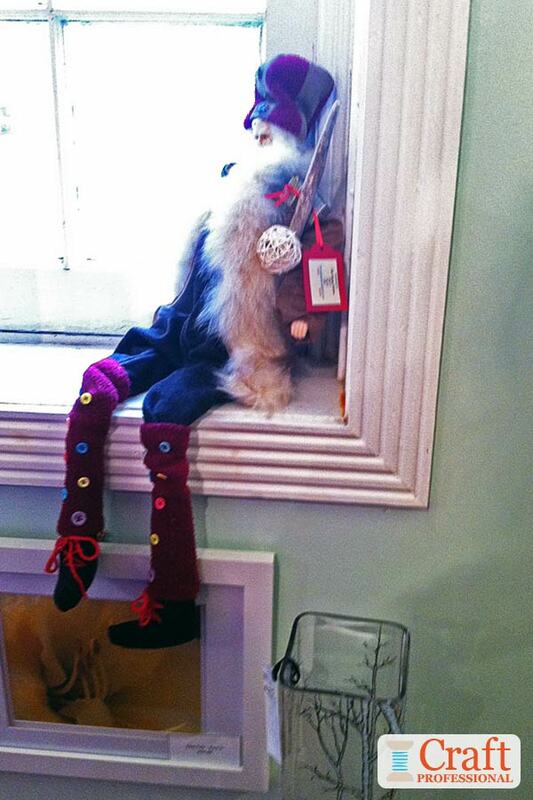 10 more photos of gorgeous booths at Christmas craft shows. 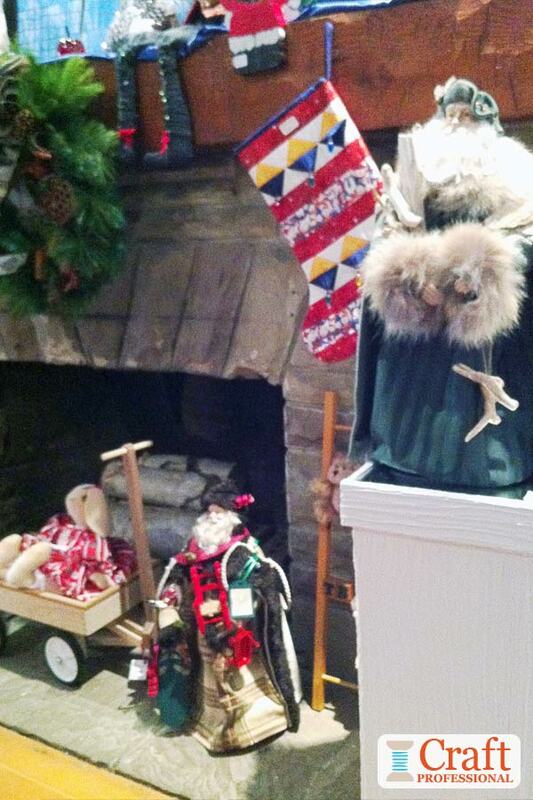 More photos of booths at holiday bazaars. Even more Christmas craft fair booths!